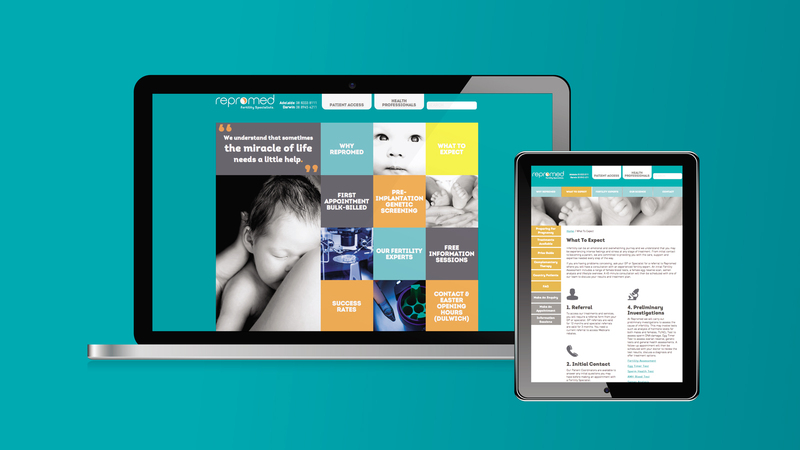 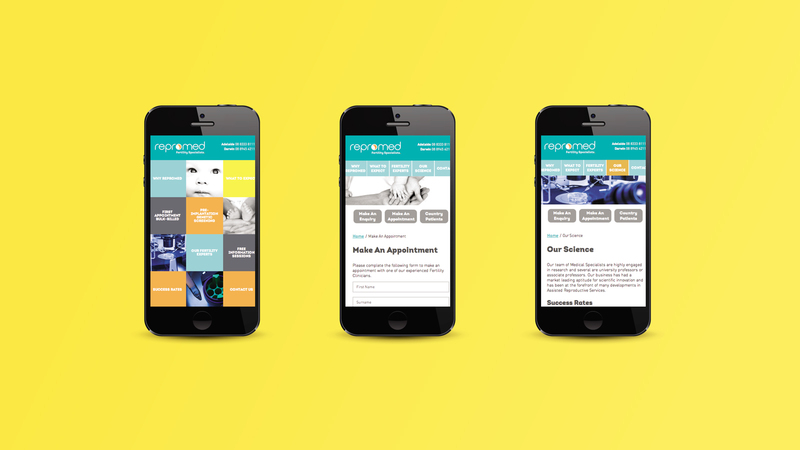 We helped Australia's best reproductive clinic grow. 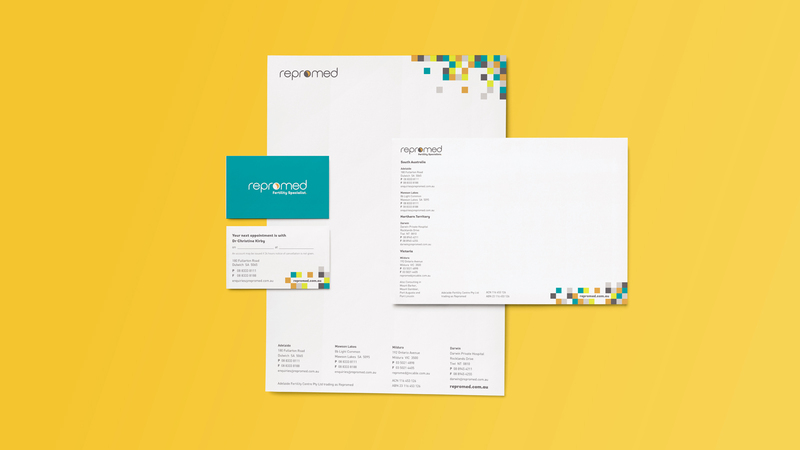 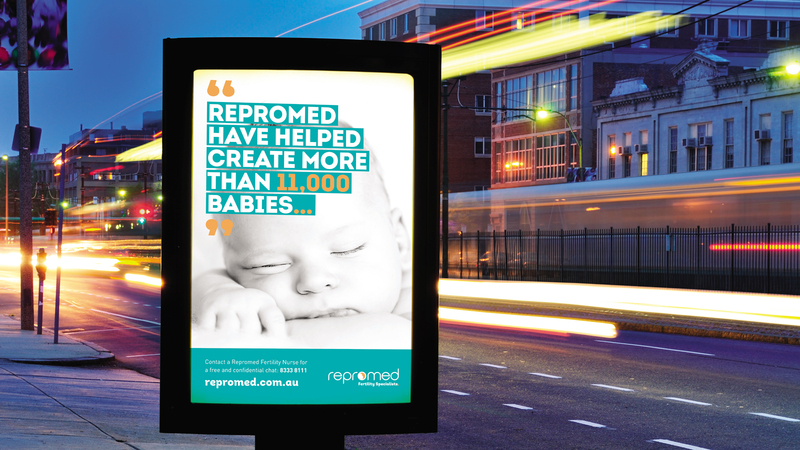 Black Sheep was delighted to be able to help Repromed develop its brand presence in the Adelaide market, not just because it is an interesting category to market, but because we discovered a true world class business in suburban Adelaide. 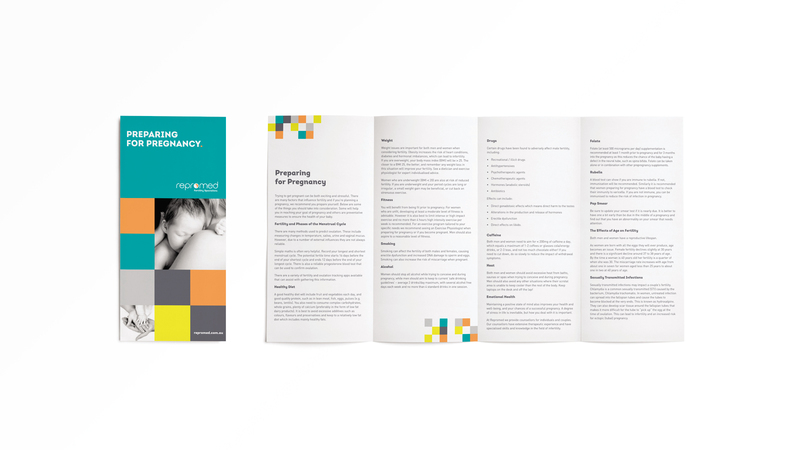 Our job is made so much easier when we are dealing with the people who developed most of the best practice methods in use today.